Immediate payment of £18.19 is required. Excellent service. Item as seen. 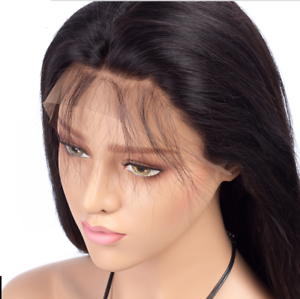 Lovely wig but synthetic not human hair!